The end result is a solution that improves efficiency, productivity, and saves time, cost. 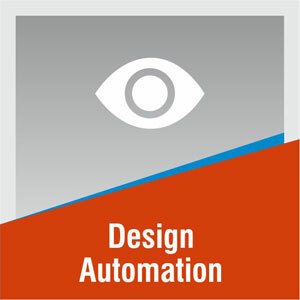 Mark follows the KUPR model to offer you a step-by-step solution for your designing needs. We systematically understand your Critical Business Issues (CBIs). Then we configure and prove it. The end result is a solution that improves efficiency, productivity, and saves time, cost. 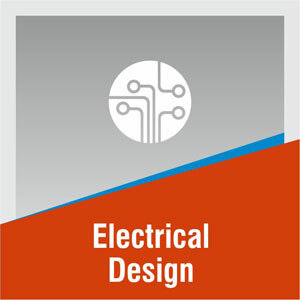 Knowledge – We are passionate about learning new developments in engineering design field and continuously keep ourselves abreast of the ever evolving technologies, methodologies and products. We are, therefore, able to add value to the client by being the leaders in the design technology. Understand – In the race of offering a solution and making a sale, most of the vendors forget to understand the true challenges the client faces. We believe that Client’s benefit is our interest; that’s what keeps us alive. We therefore first develop a mutual trust relationship with the client, thoroughly study their business, industries, segregate business challenges v/s industry challenges, identify and customize the right solution that not just cures the symptoms but also addresses the cause. This is done through a series of meetings, study, observation, questions and discussions. This equips us to become experts in client domain and therefore the future clients in the similar industry can benefit from this. Proof – Prior to implementing the solution, we dry run it to prove that it does address the client’s challenges. Any gaps between the understanding of challenge and the solution are reviewed in this phase. Results – Only once the client is convinced about the solution, do we implement it. Once implemented we do handholding until the client reaps quantifiable benefits. This also leads to clients taking the ownership of the solution. Creating value for the client is what Mark stands for. We sit with you, understand your business, study the sector, identify the pain areas and segregate them into the challenges that the industries face v/s challenges that your organization faces and come up with an implementation roadmap. At the very beginning of the implementation roadmap Mark identifies the various elements your business need demands and implement/help you implement only those elements. Our idea is to grow step-by-step at a pace that you are comfortable with. The element that creates a maximum productivity impact will be the starting point. Once we have implemented the right solution for you, we proactively conduct various training programs for the design engineers. This involves in-depth sessions on every aspect of the designing process. It has been a general observation that once trained, the design team at the client side reach the same level of expertise as our trainers and implementers. 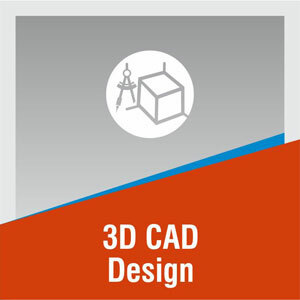 We have specially created focused modules that build on the previous modules in a steady flow so that the team feels confident of owning the SolidWorks design process. Click here for a comprehensive list of training modules. We take care of every SolidWorks/Mark implementation as our own baby. 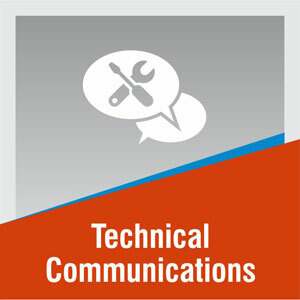 We ensure that the systems are upgraded at regular intervals, with new patches, updates and modules. 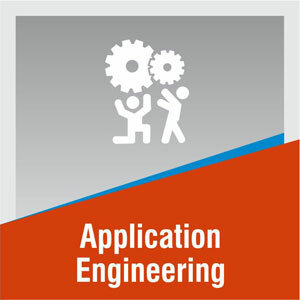 This also includes taking care of the warranties, conducting routine trainings for newer modules, access to SolidWorks seminars and global community of SolidWorks users, reviewing the performance at regular intervals and continuously handholding you so that you always get the support and mentoring that you need. Prior to the completion of every year, we sit with you and agree upon your SolidWorks annual implementation schedule. It is our sincere endeavor that your implementation becomes a reference implementation, a benchmark that we can showcase to our prospective clients. 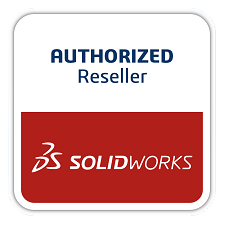 Further, we are extremely sensitive about SolidWorks brand and trust their sincerity towards bettering the product on a continuous basis. As their solution partners, it is our responsibility to ensure that a higher brand value is created together for you, for them and consequently for us. It is our brand promise that we are an extended arm of our clients – You – and would strive to own up your design challenges and offer a solution that works for you. We are your designing technology partner and pledge to always go that extra mile to help you achieve your design objectives. We are committed to simplifying the designing process and helping our customers achieve the best out of a product. 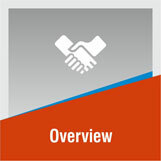 Apart from a comprehensive, structured training and support, we provide you login to SolidWorks Global Knowledge Base. 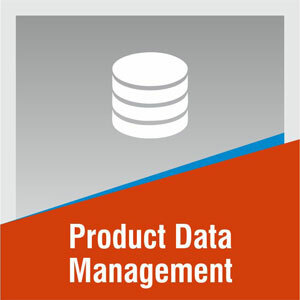 This gives you access to the up-to-date information, knowledge and helps you harness the potential of your product. 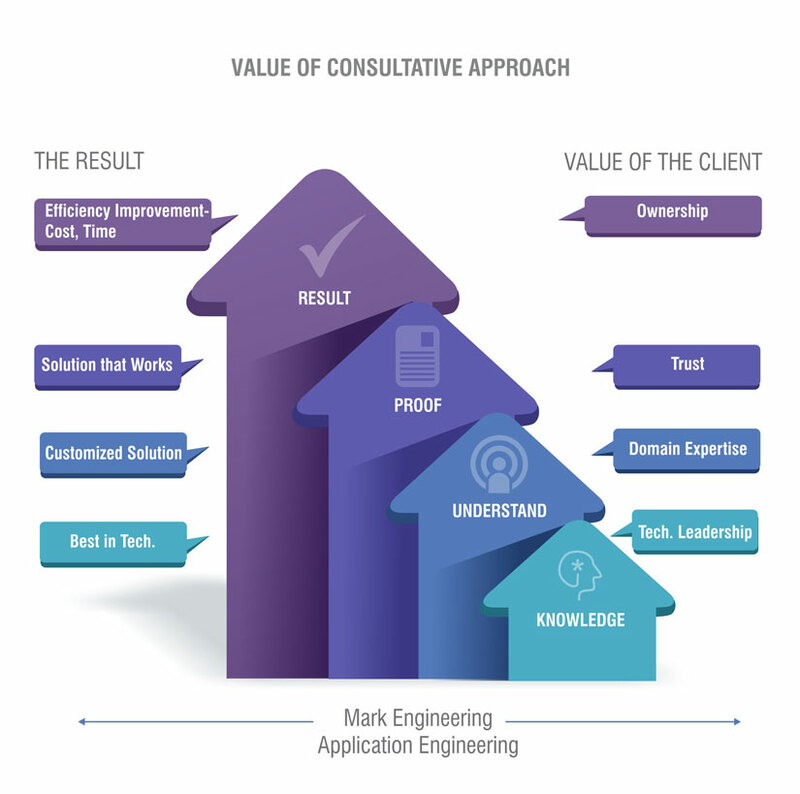 Apart from the end-to-end consulting and solutions offering, Mark also provides various value-added services that address specific areas of concern i.e. 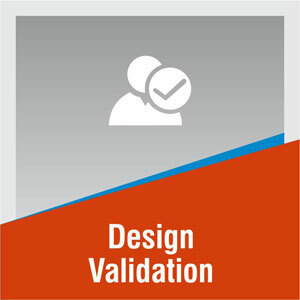 designing, validating, consulting on a certain issue, drawing services, analysis on design standardization and improving the design efficiency through process modification, if needed. In a nutshell, if you want to get the designing done or any expert advice on designing, we are your one-stop destination.